From a starting point of 500 students in September 2008, the school has now grown to over 1700 with over 1000 students in Junior school complemented by 700 students in Senior school and IB. 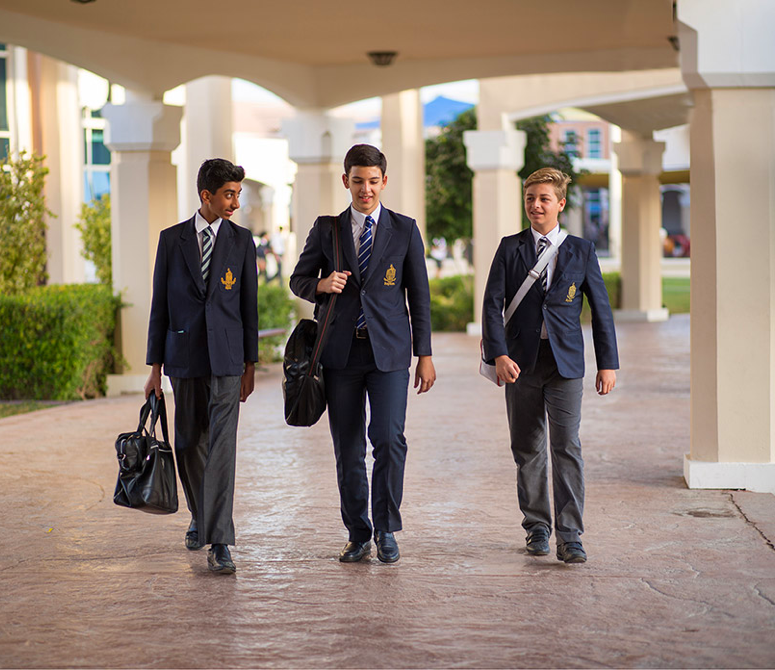 Students at Repton Dubai follow the IGCSE programme and thereafter the International Baccalaureate Diploma or Careers Programme.  Repton quickly established itself as one of the leading schools in the GCC; in August 2017 the average IB points per student achieved was 35, well above the global average of 30 points and the equivalent of AAAA at A level. These outstanding results secure successful applications to the world’s leading universities and recent alumni are now studying in Oxford University, University College London and Kings College London and the University of California. Have a question about admissions? Use the form below to drop us an email and our team will contact you.